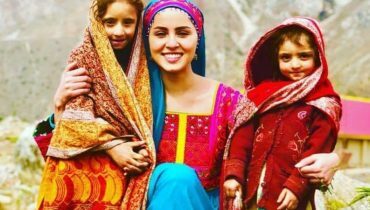 The fashion industry of Pakistan is no short of talented and incredible celebrities and models. 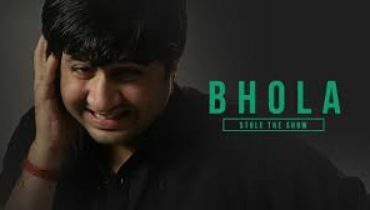 There are a lot of beautiful and fresh faces who joined this industry and rose to fame due to their charming personalities and great style of fashion. Can you tell me the names of most beautiful fashion models of Pakistan of 2015? Here is shared a similar list for you to enjoy. Maya Ali is a young, energetic, and one of the most beautiful fashion models of Pakistan of 2015. She is an immature yet wonderful model and actress. Maya had done acting on television channels and walked on ramp for various big fashion designers. She has attempted various approaches of media and entertainment. 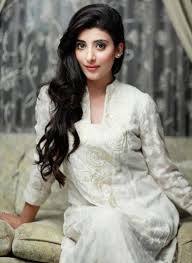 She was seen in the 2012 Hum TV serial Durr-e-Shahwar, and played her first leading role in the Geo TV serial Aik Nayee Cinderella. 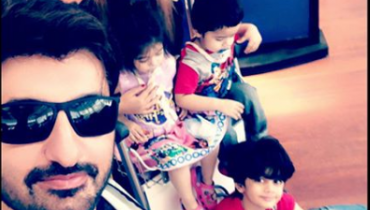 Maya has also been a part of series like Aunn Zara (2013), Shanakht (2014), and Zid (2015). 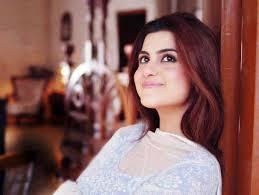 Sohai Ali Abro is one of the most beautiful fashion models of Pakistan of 2015. She is an extraordinarily special and gorgeous female. She is not only a model but also a great actress who owns superb acting skills. Sohai has beautiful face and cute personality. Urwa Hocane is one of the most beautiful fashion models of Pakistan of 2015. She is a model, VJ, and successful actress of the country. Urwa began career as a VJ for ARY Musik. Then she got modeling contracts and appeared in Meri Ladli. Arij Fatima is one of the most beautiful fashion models of Pakistan of 2015. She started modeling back in 2011. She is a wonderful and charming female of the era. 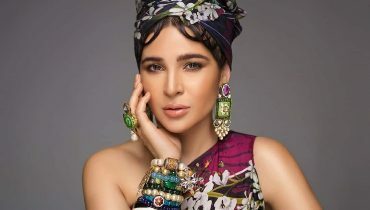 Ayesha Omer’s recent photoshoot ! 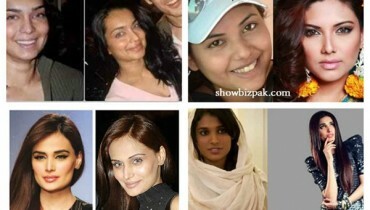 How Pakistani Female Models Look Without Makeup?